Our SB120 compact desanders are aimed at the bentonite piling market, but for better performance and quicker desanding or if you expect to encounter finer sands, you might consider using a SUPERCLEAN® or an SS150DP Desander with SU8DP Desilter working downstream of it. Contact us to discuss your requirements in terms of flowrate, ground conitions and volume of bentonite. 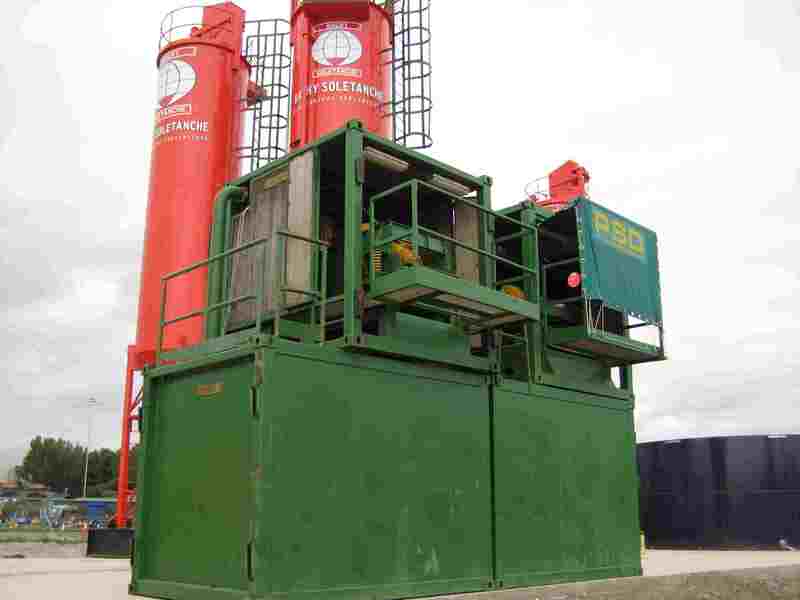 You might also be interested in waste mud clean up by on-site flocculation and centrifuging, which can usually save a lot of money in off-site disposal costs such as tankering to a special facility.